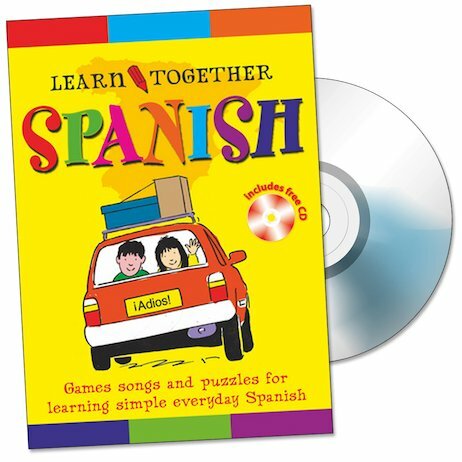 A fabulous way to start speaking Spanish in time for your holiday! Miguel and Ana teach you the everyday vocab you need to get out and about – how to say your name, the days of the week, colours, foods, trips and journeys, weather and so on. Then just listen to the audio CD of songs and conversations to get a taste of what real Spanish sounds like. It’s your instant ticket to scorching sun and fab fiestas!